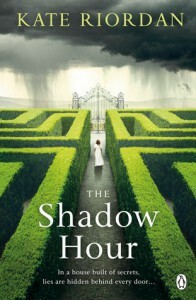 The Shadow Hour is a beautiful written account of two women who both worked for the same family. Harriet's story takes place in 1878 and her grand daughter Grace's in 1922. Grace goes to work at Fenix House at Harriet's insistence. The house is now in a dilapidated condition, very different to how it was in Harriet's time. A few family members are present in both times and one servant, Agnes. Straight away Grace realises that Harriet's story of her life there is inaccurate and as you get further into the novel the truth starts to come out. It's a lovely novel to read. Out of the two I preferred Grace to Harriet. She seemed to be a lot warmer and less brittle. One of the strongest parts of the novel was the account of the decline of the house and the family over the years. 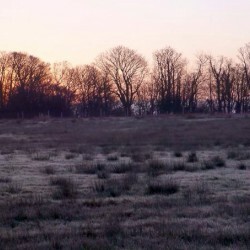 That Grace could still see the beauty underneath the neglect felt very believable. My favourite character was Agnes, headstrong, mouthy and sarcastic but also very loyal to the family and Harriet. I could sit and listen for hours to her talk about her life at Fenix House. I plan to read Kate Riordan's novel The Girl in the Photograph very soon.